When Harry arrives at his grandma’s house, he thinks life can’t get more boring. 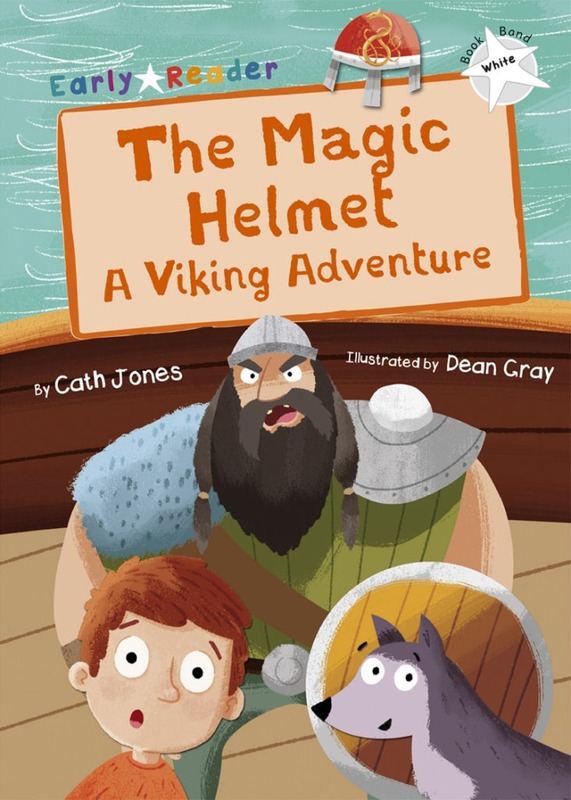 But after Harry puts on a magic helmet he finds in the garden, he’s transported back in time to when the Vikings ruled the seas. Will Harry find his way home?